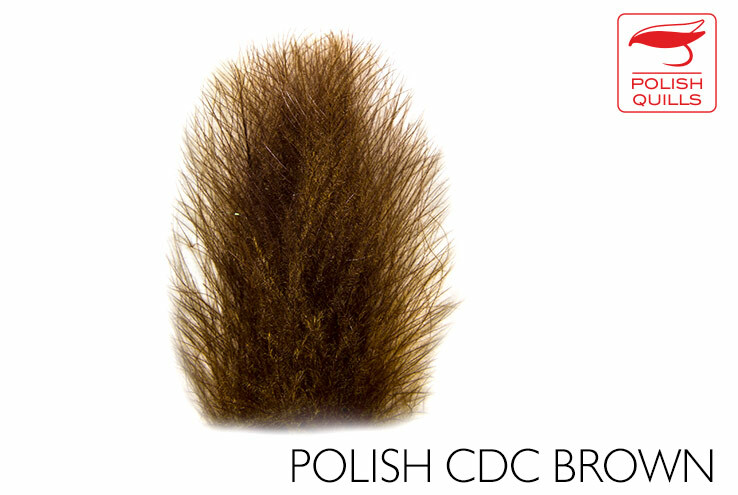 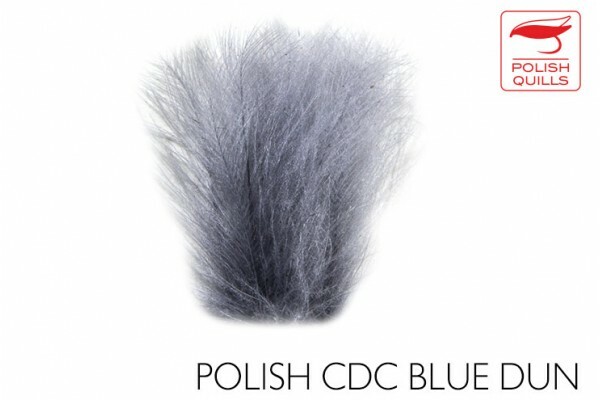 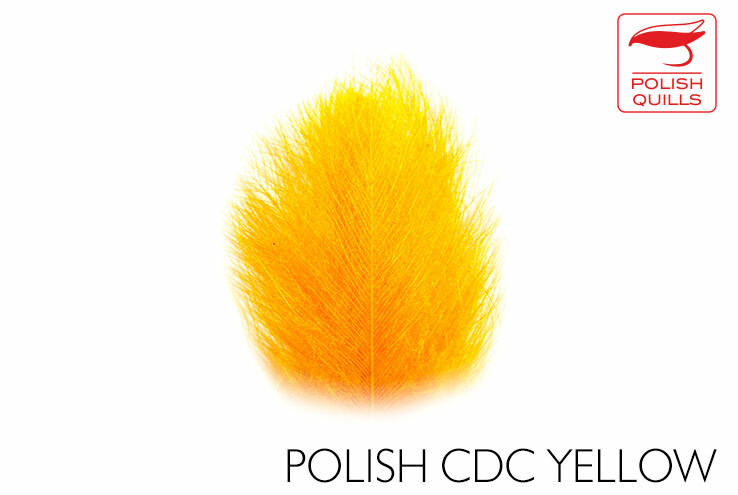 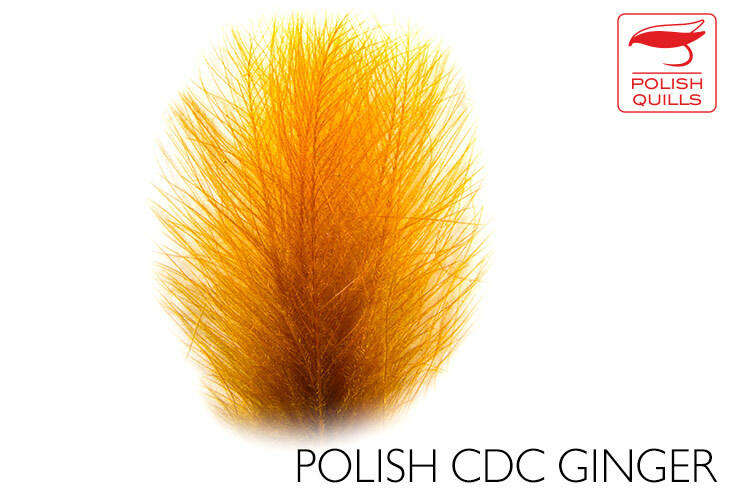 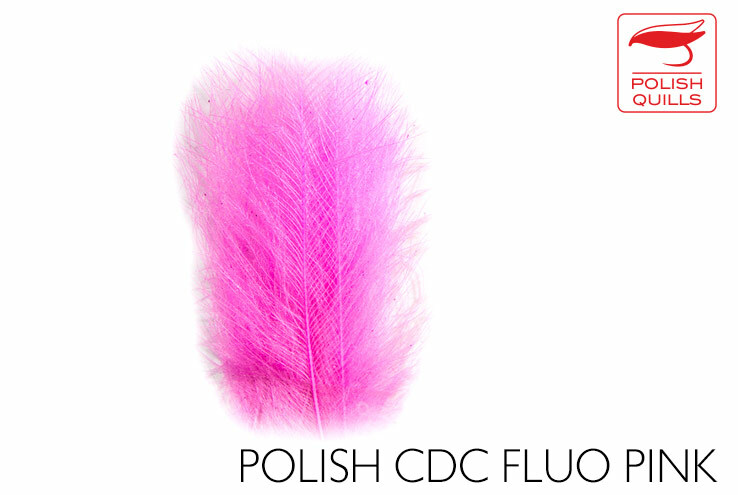 One of the best CDC's on the market, highest quality feathers, hand selected, dyed cold, and carefully packed by our incredible girls. 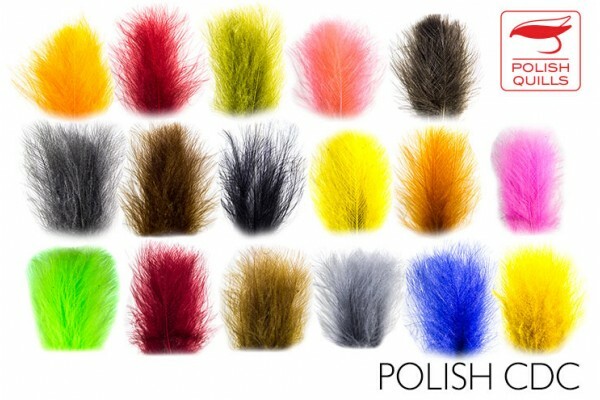 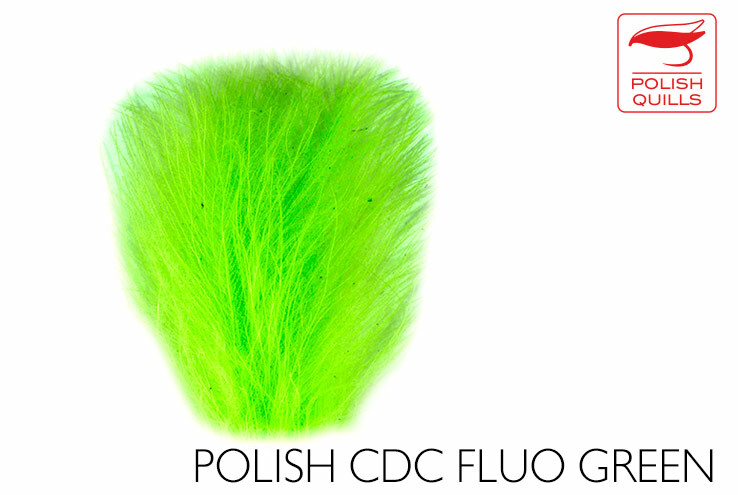 Dyed Feathers are from 4 to 6 cm and are mainly used for dubbing (using the clamp tool) or tying big wings like mayflies. 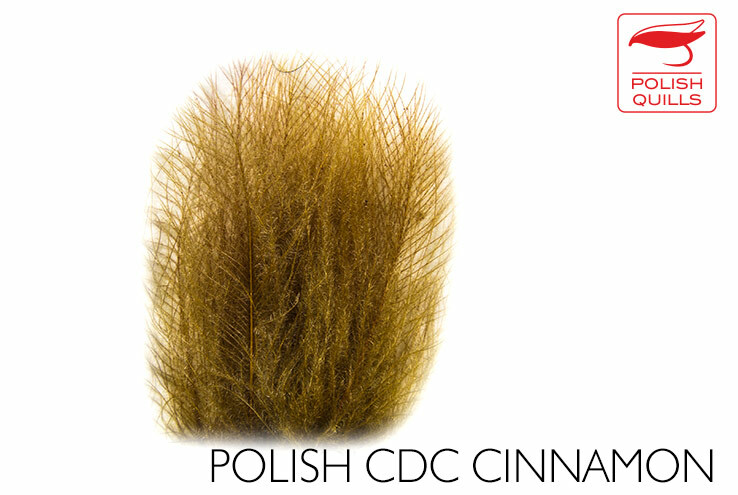 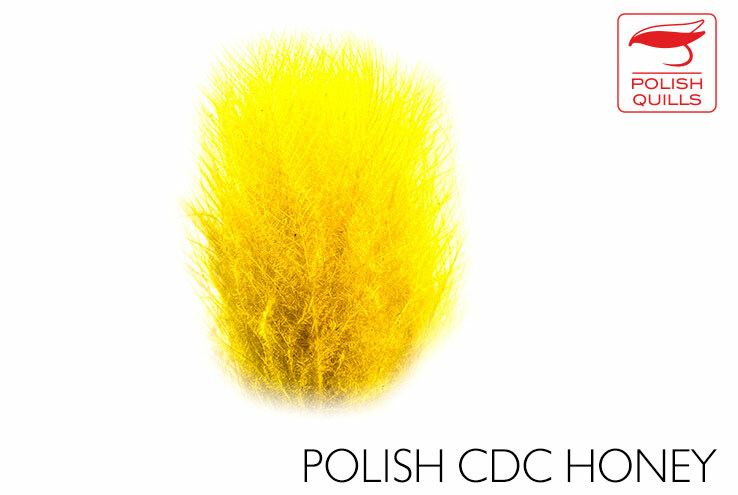 All colours are dyed over natural white cdc, we do not bleach them! Natural feathers are smaller and more gentle - can be used for all sort of CDC wings, however it is impossible to arrange them as nicely as the big coloured ones.